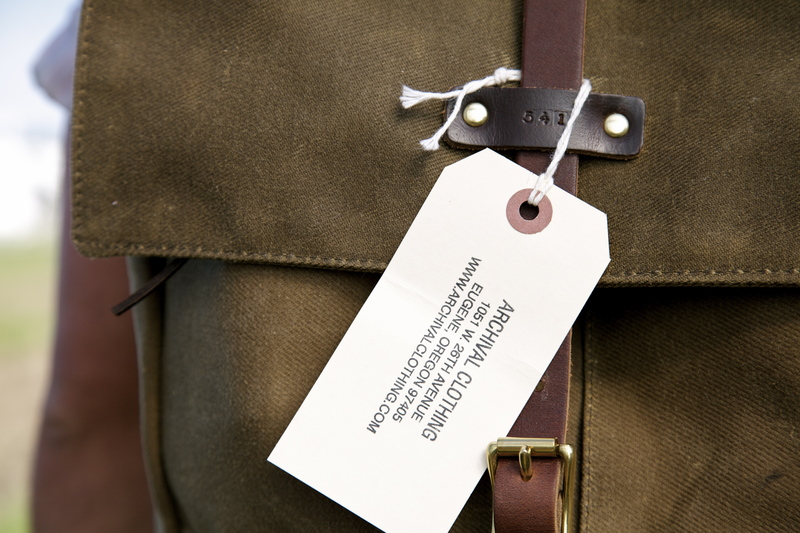 At Working Hands we believe in quality as excellence. 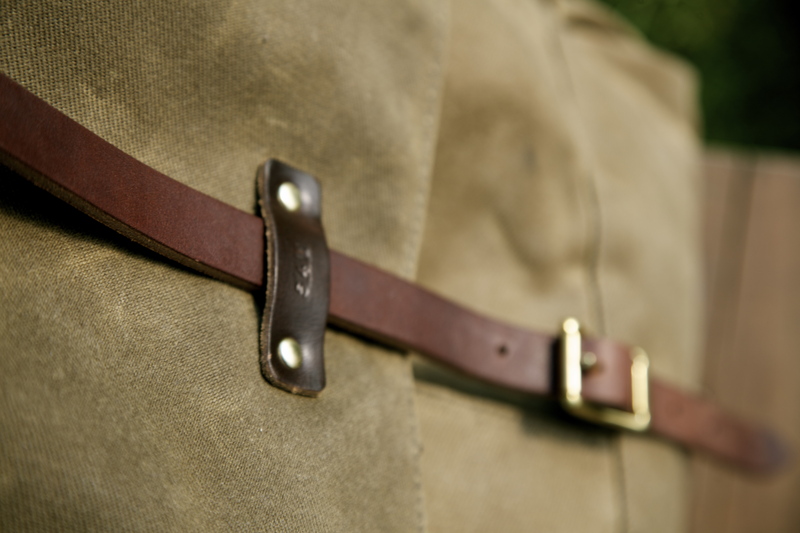 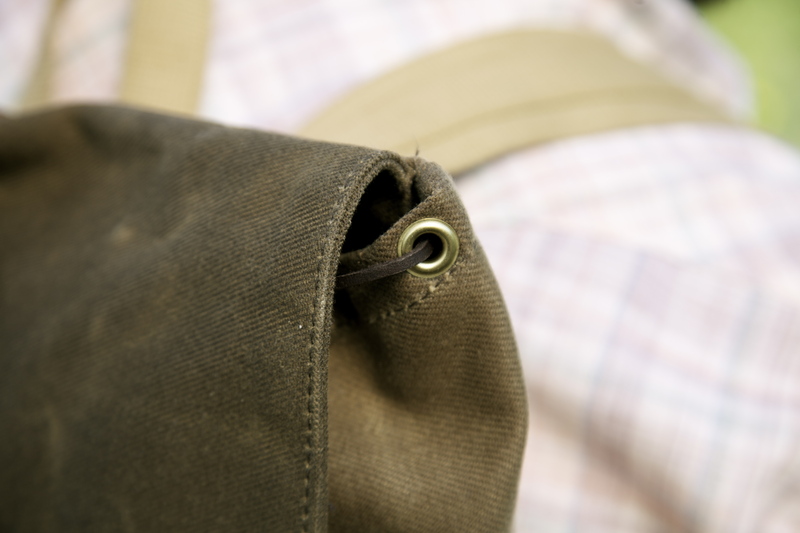 We strive to utilize hand-made items that will stand the test of time. 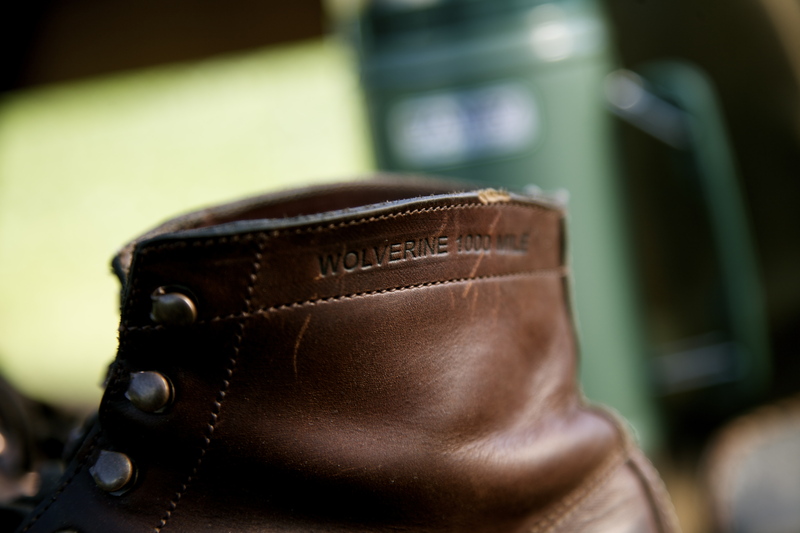 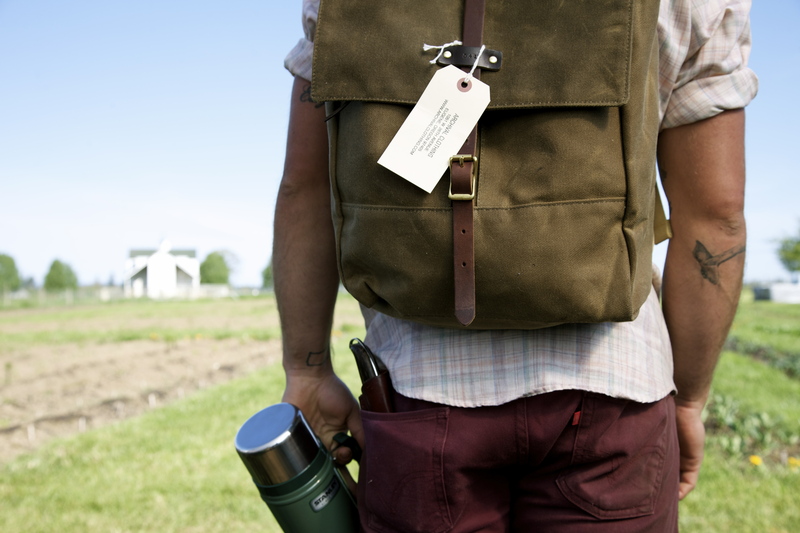 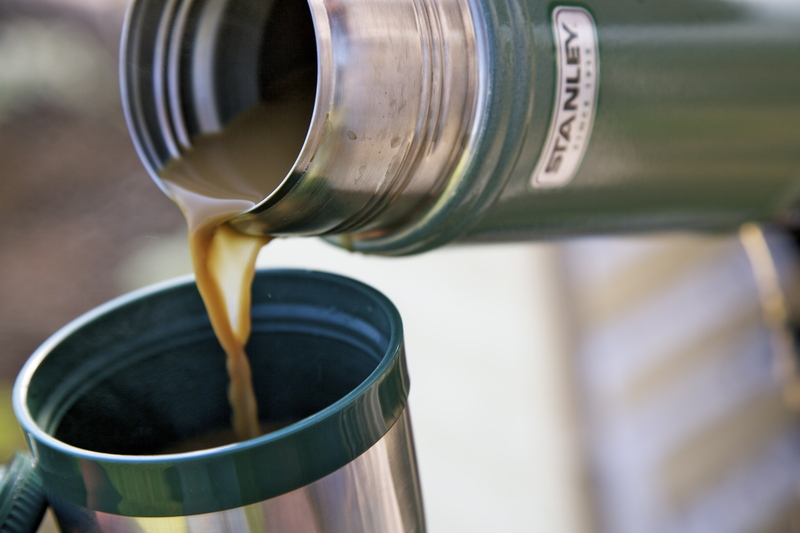 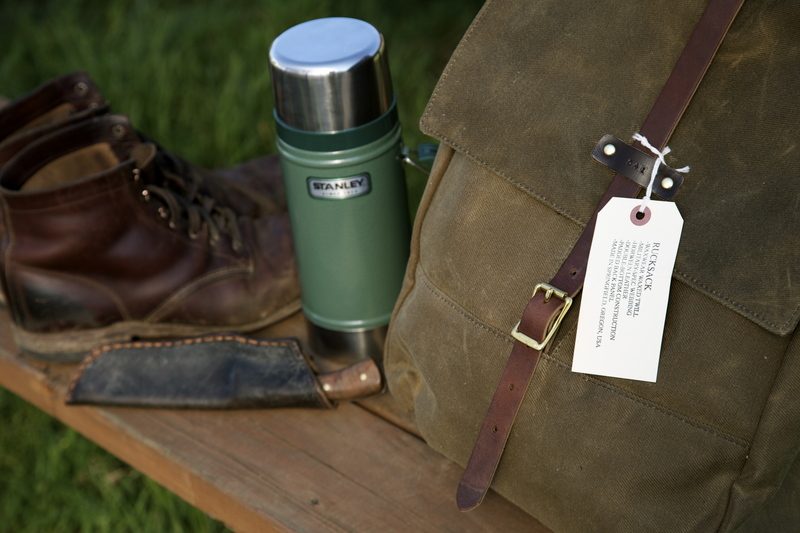 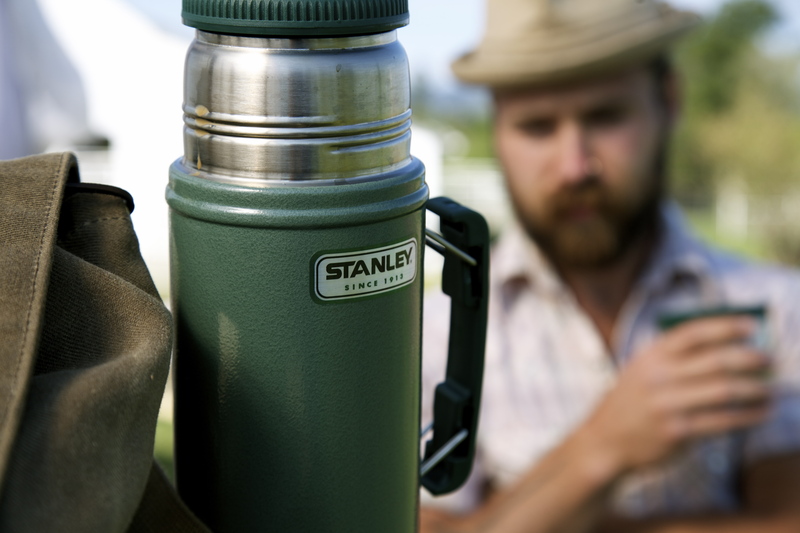 Today we are featuring Wolverine leather boots, a classic Stanley thermos and an Archival rucksack.